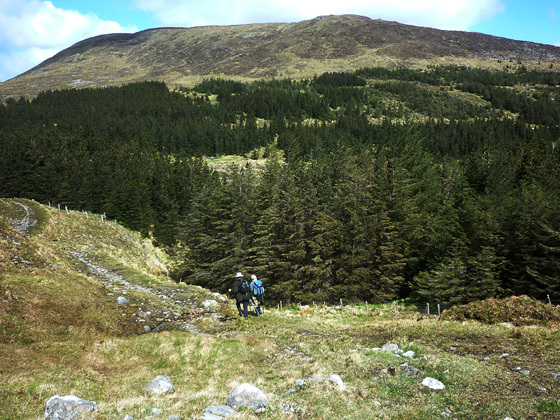 Picture from group : Walkers making for Nephin Beg S Top (in background) along the Bangor Trail. Picture: Walkers making for Nephin Beg S Top (in background) along the Bangor Trail. Straight forward route out and back.